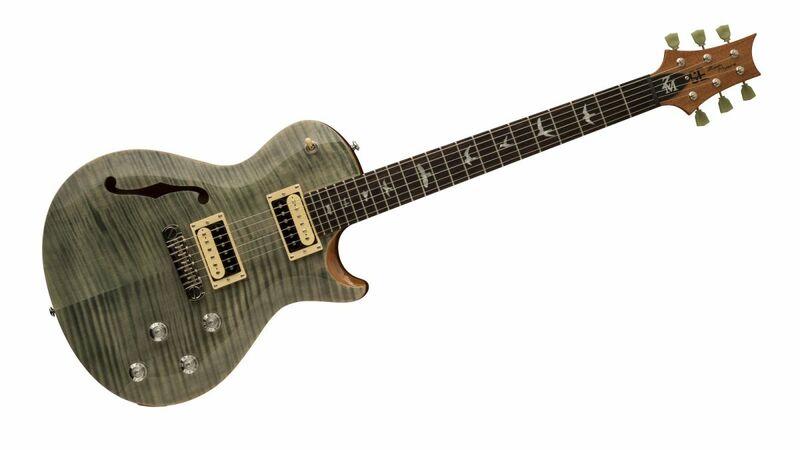 Zach Myers, lead guitarist of the multi-platinum rock band Shinedown, picked up a PRS Custom 22 at the age of fifteen and announced his first SE signature model in 2010. 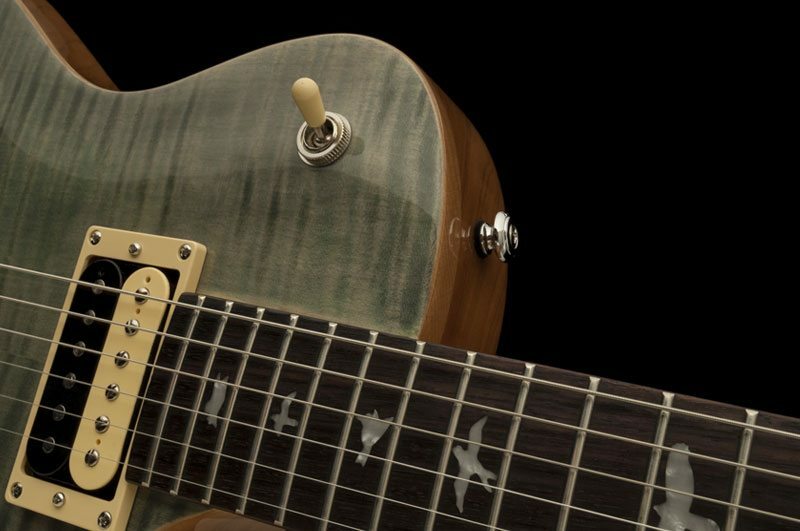 The SE Zach Myers has enough features to satisfy even the most demanding musicians. 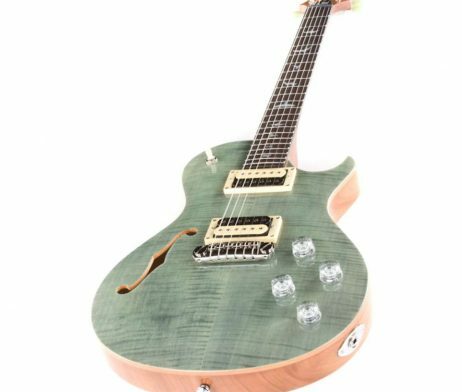 The resonance of the semi-hollow body paired with the smooth feel of the satin finish neck will make an immediate impression in your hands. 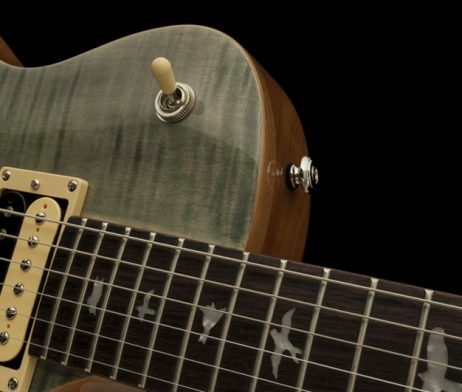 As a guitarist who has rocked PRS on the stage and teched for several PRS bands, Myers has an intimate understanding of how a guitar should feel and what the build quality should be. 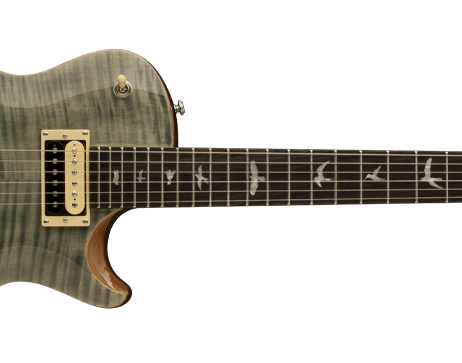 After months of design and conversations with PRS’s SE team, Zach and PRS are pleased to introduce an all-new SE Zach Myers for 2015. 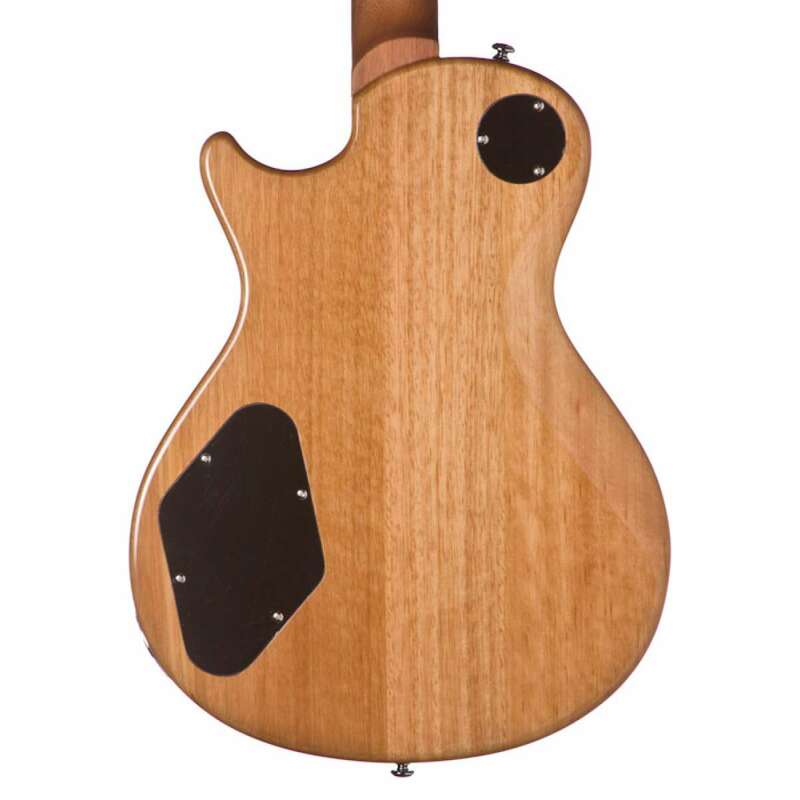 The 2015 SE Zach Myers features a chambered mahogany body with maple cap, flame maple veneer and single f-hole that provides smooth mid-range tones with a natural, resonant internal reverb. 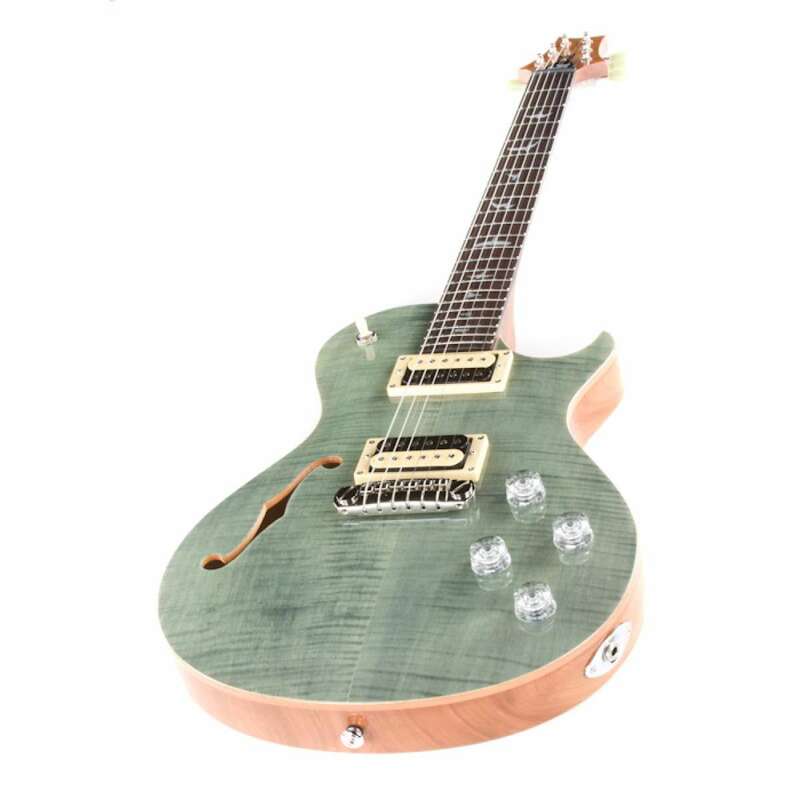 The 22-fret 24.5” scale length wide fat neck boasts a satin finish that gives the guitar a very comfortable, woody, worn-in feel. 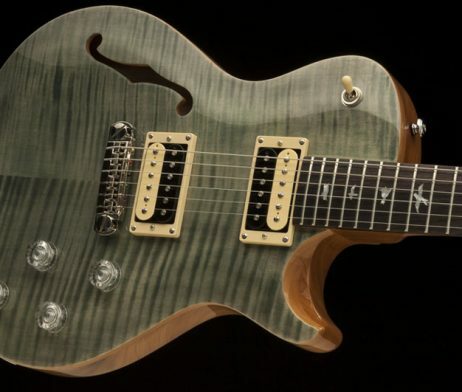 Additional appointments to the SE Zach Myers signature model include PRS adjustable stoptail bridge, vintage style tuners, and PRS SE 245 pickups paired with two volume and two tone controls and a 3-way toggle pickup switch. 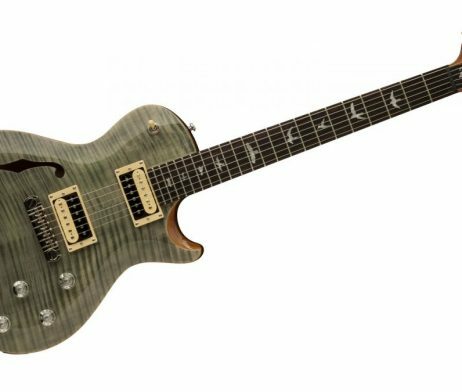 Zach Myers from Shinedown worked closely with PRS to create the SE Zach Myers, and the result is a gorgeous singlecut guitar with resonant, semi-hollowbody-style tone! 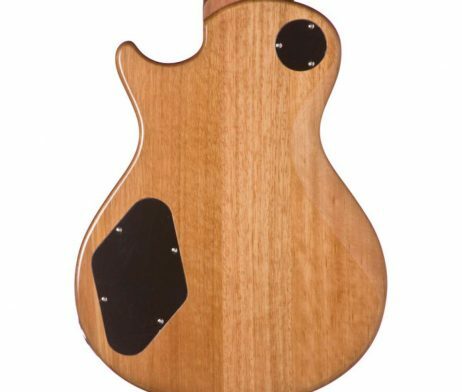 The chambered mahogany body sports a lone f-hole, providing a rich, woody foundation for the flame maple veneer top. 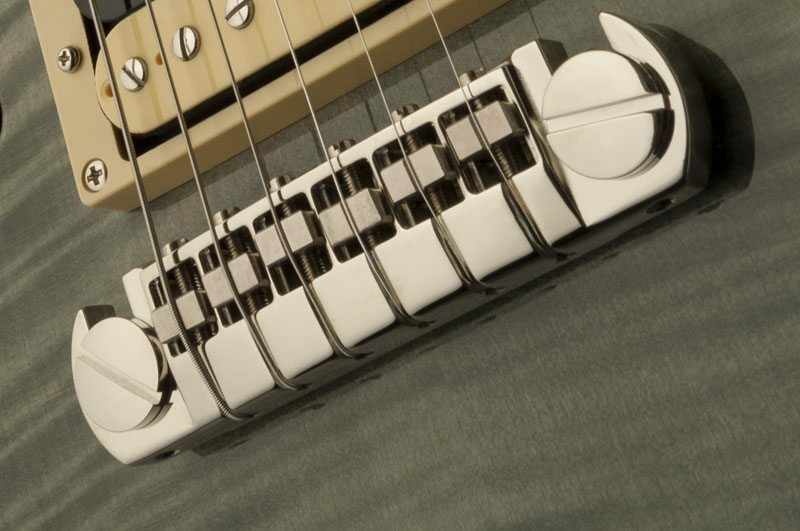 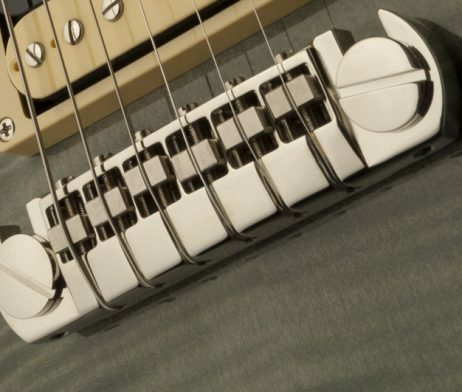 Individual tone and volume controls for the dual SE 245 humbucking pickups let you fine-tune your tone for everything from smooth rhythms to searing leads. 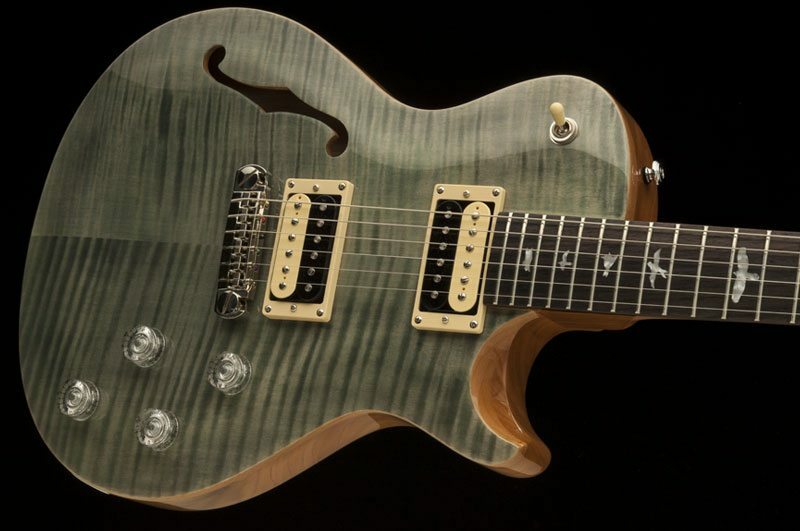 You’ll love the PRS SE Zach Myers!